It costs 6-7 times more to acquire a new customer than retain an existing one. You may have heard this already, but not every business is taking advantage of this well-known fact. From 2008-2012, loyalty programs grew by 10% each year. 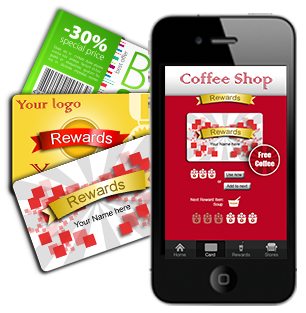 Steadily gaining popularity, loyalty programs benefit businesses of any kind. 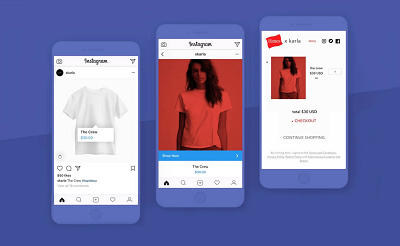 Whether you are an established brand, strictly online or a multichannel retailer, loyalty programs can increase your social engagement, revenue and omnichannel actions. Loyalty programs focus on rewarding shoppers for purchase-oriented behaviors, ranging from signing up for a newsletter to making a purchase. For brands, loyalty programs mean conditioning the perfect lifetime brand advocate. 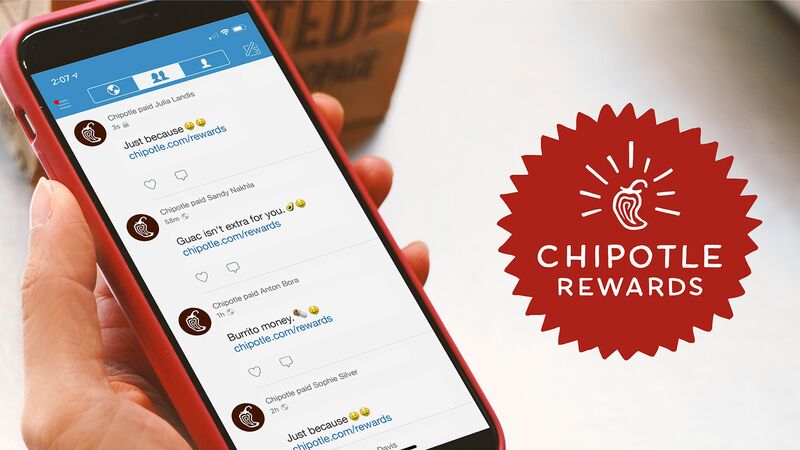 Incentivize your shoppers to share share, like, follow, and engage with your brand on social media with loyalty rewards. With a loyalty program in place, companies saw 9x the social engagement than without. Motivate shoppers to add product reviews and upload photos to create a brand community with reward points. Shoppers are 3-5x more likely to convert after reading a customer review or viewing customer product photos. Use the analytics. Loyalty programs can identify who is sharing, referring and buying the most. 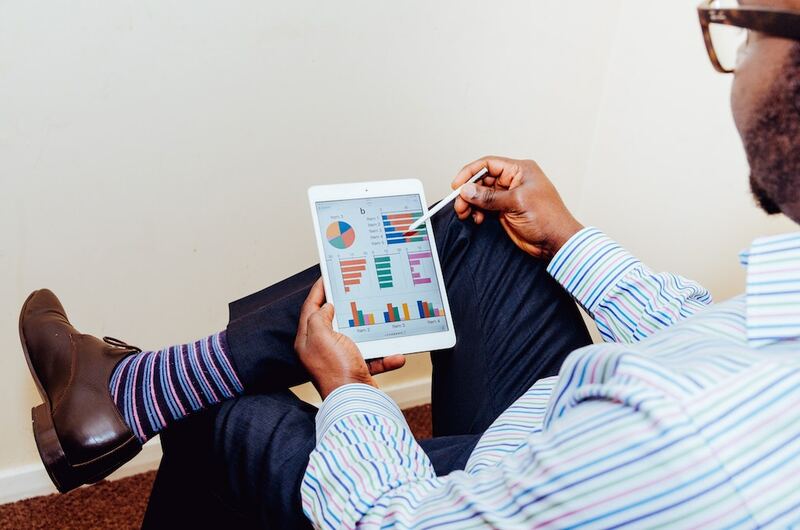 Analyze this data and create smart targeted campaigns for higher returns and optimal success. If your main focus is online, loyalty programs offer higher ROI. Loyalty programs generate revenue from existing customers at half the cost of acquiring new ones. Reward shoppers for making repeat purchases or motivate shoppers to return with special offers or to redeem points already earned. Train customers to make purchases, instead of expecting discounts. Offer loyalty points to increase value without giving up price. For example, feature certain products by offering extra points for purchasing during a limited time frame. Clients with loyalty programs saw up to 20% increase in purchase frequency from shoppers. On average, clients saw up to a 10% revenue lift from loyalty purchases. 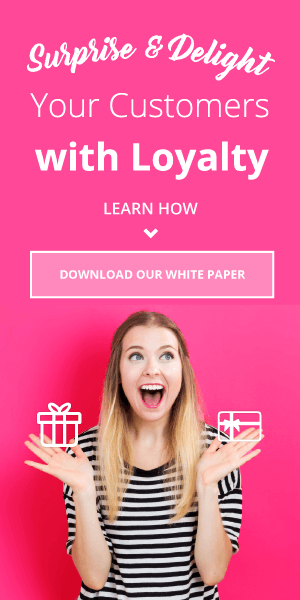 Use your loyalty program to reward purchase-driving behavior such as creating an account, leaving a review, watching a product demo or uploading a product photo. These actions help increase the likelihood of new visitors purchasing, as well as keep old customers coming back. Loyalty members also had up to 20% higher average order values than non members. For multichannel retailers, loyalty offers omni-benefits for happy customers across the board. Reward shoppers for purchases online, instore or on the go with mobile. 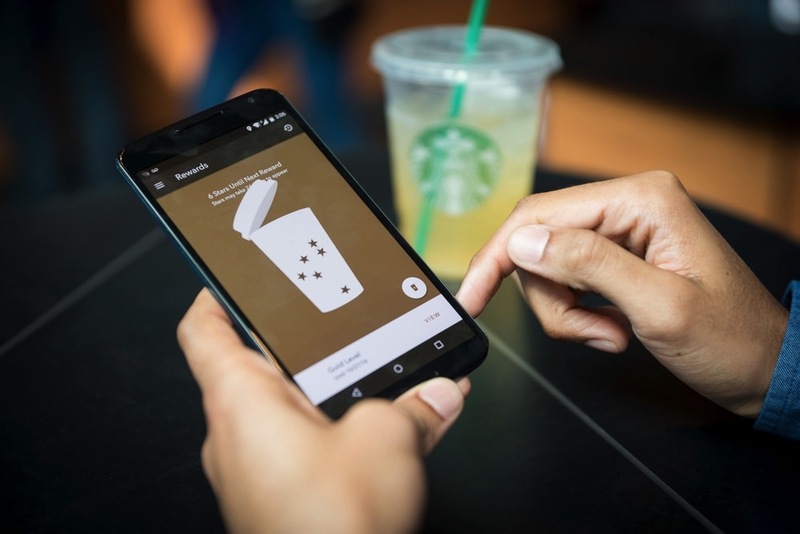 Use point incentives to motivate shoppers to download mobile apps, or shop instore for bonus perks. Shoppers will be engaged and ready to purchase for more rewards. Loyalty programs are easy to build and establish. Surprise shoppers with secret rewards and bonus points to get shoppers used to the idea of achieving points and on high alert for more rewards. Rewards can range from intangible badges to on-brand lifestyle perks. All businesses and customers are unique, loyalty programs should be too. The key to a loyalty program is offering rewards that participants actually want and limiting restrictions. If it’s hard to redeem the reward or there is no interest in the reward, there is no point in being a part of the loyalty program.